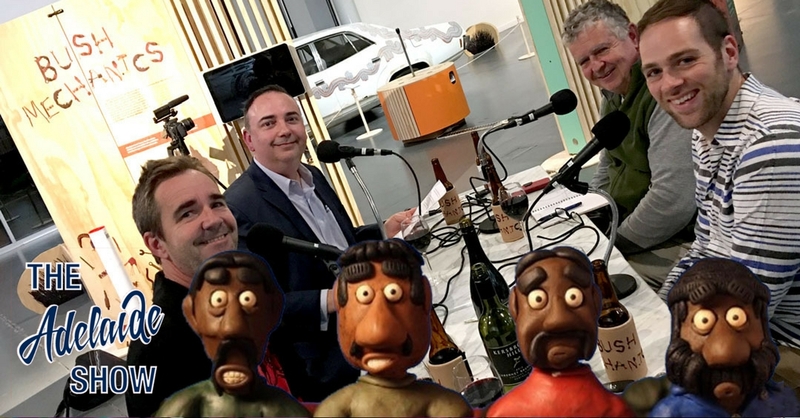 This week, Steve and Nigel get into gear with the Bush Mechanics exhibition at the National Motor Museum, Birdwood. Senior Curator for the National Motor Museum, Mick Bolognese gives us a tour of the exhibits, the themes, the stories, and the culture, while the museum’s Tinkerer In Residence, Mark Thompson, shares his perspective on our bush mechanic heroes from his perspective as Advanced Research Director of the Institute for Backyard Studies. 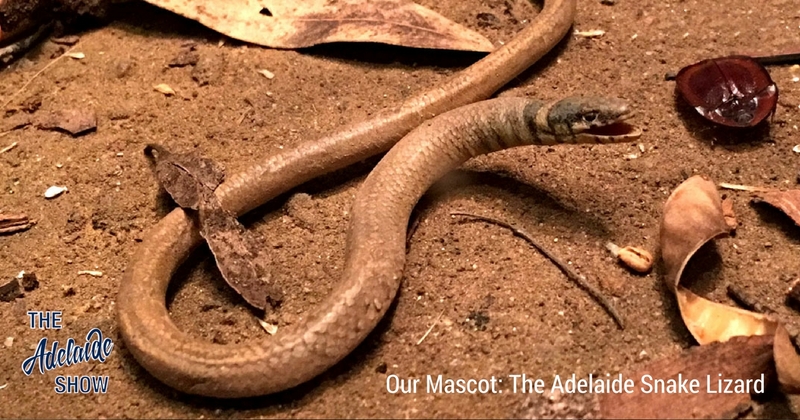 News of a new mascot for the podcast: The Adelaide Snake Lizard. Nigel will try to stump us, virtually, with IS IT NEWS on the topic of bush travel. In 100 Weeks Ago we hear from Peter Boghossian, author of A Manual For Creating Atheists, with a snippet about what type of knowledge to trust. And in the musical pilgrimage … our musical curator has gone into overdrive with a great selection from a band called Desert Flood (listen in to learn how poignant that choice is). 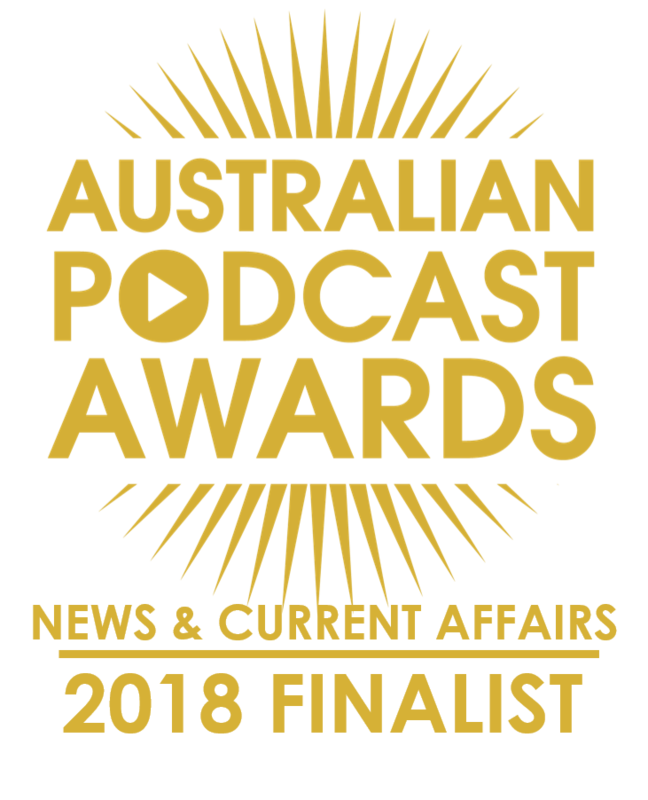 We have a new mascot for The Adelaide Show Podcast. It is the Adelaide Snake Lizard. It is a legless lizard, deep brown on the back and often a yellow throat. It’s tail is longer than the head and body (up to two-thirds of their total body length). While it looks similar to a snake, it has some distinguishing features, such as external ear holes, vestigial hind limb flaps and a broad, rounded tongue. Makes a squeaking noise when disturbed or handled (Annable 1983). It is primarily found in the Adelaide Hills and Adelaide suburbs. Mick Bolognese is senior curator at the National Motor Museum and has finally had a chance to bring an idea to life that manifested itself during his job interview for his role; the bush mechanics exhibition. Tonight, we’ll strip back the gaffer tape and fence wire and get deep under the hood with him. But we also have the resident tinkerer with us, Mark Thompson, who also happens to be Advanced Research Director of the Institute of Backyard Studies. Gentlemen, start your conversational engines! Mick, did you really come up with this exhibition idea IN your job interview? Mark, the essence of the bush mechanic, to me, is married to what lies at the heart of your Blokes In Sheds book and TV series; it’s people tinkering and working out how things work, how they can be made better, and how they can be repaired. Does this transcend cultures? How does Tom Cruise, the outback mailman, fit into the bush mechanics legacy – his life seemed much closer to the mechanics than it did to white society? Are backyards about community, pulling together, and knowing neighbours, or are our exclusive backyards just nice for people from across town to drop in? Heard analysis of America. Working class stay put and life is about community. Management class is about mobility and friends are USEFUL for getting ahead, rather than helping move house. I have no idea what’s under my bonnet. Am I a total loss? Ten days ago a 22-year- old German migrant set out by motor cycle from Adelaide for the Northern Territory on a one-man crocodile hunting expedition. He reached a point 40 miles north of Coober Pedy, then was forced to turn back because of impassable roads. In the 10 days he had travelled nearly 2,000 miles through some of South Australia’s wildest bush country without a compass, and lived off the land. He also became the first to travel from Coober Pedy to Broken Hill on a 250 cc motorcycle. He had three falls in sand, but returned to Adelaide without a mechanical mishap. He said he lived mainly on the meat of six kangaroos he shot. He also ate wild duck. He carried a supply of drinking water. “From Coober Pedy, I went to Broken Hill, and then directly south to Renmark,” he said. “There were no roads or tracks during much of the journey, but I did not get lost because I have a good sense of direction.” The journey cost August him only £6/8/. Three young men returned to Pt Augusta with the picture of what they said was a flying saucer. One of them took the photograph about 50 miles north from Woomera, in the South Australian far north. This is the story that Max Seibach and his friends Mark Johnson and David Mathews told. They were returning to Pt Augusta through flat country covered by scrub and tall trees when they thought they heard what they thought was a blowout and stopped to look at the tyres. Not finding a problem they then continued on their travels, heading to a nearby homestead where they could see the lights of in the distance. Sometime later they said their car started misfiring, the ignition and lights turned off and it stalled in a sandy patch of track Then Johnson pointed out a shiny object falling to the ground about one mile away. After an hour’s search they found jagged pieces of shining metal and then saw a moving figure 50 yards away. Seibach said: He then plucked up his courage, moved nearer and took photographs. “Then to our amazement, it began to disintegrate before our eyes” said Seibach.”As they were looking for any remains the homestead owner arrived in a bush utility, concerned as he had seen their lights approaching and then go out. He had also seen the falling light but had not seen the craft. After inspecting the car he could find nothing wrong and the car started straight away. The three men stayed at the homestead before returning to Pt Augusta the following day. In 100 Weeks Ago we hear from Peter Boghossian. Peter is author of a Manual For Creating Atheists and was with us in episode 96 for one of our most downloaded chats about religion, knowledge, and belief. In choosing a snippet for tonight, there was one piece that mentioned how some people defer to “ancient” traditions on the strength of their age alone, rather than their testable efficacy. And, because the bush mechanics were Aboriginal Australians who lived in their culture but also applied rational creativity to making cars keep working, I thought it would be relevant. And our song this week is Kiss This Town Goodbye by Desert Flood, selected by our musical curator Dan Drummond.